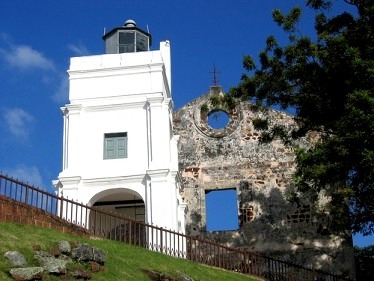 The St Paul's Church is the church ruins that sit on the top of the St Paul's Hill. The hill was originally named as Malacca Hill. It was then changed to Monti Ali Maria or Mary's Hill after the Portuguese took over the hill. 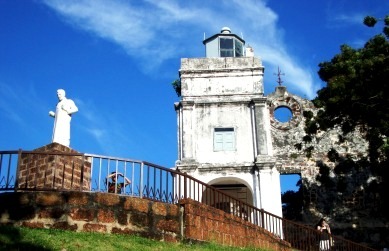 The St Paul's Church was originally a chapel and was known to the Portuguese in Malacca as the Chapel of Mother of God (Madre de Deus) or Our Lady of the Hill (Nossa Senhora do Oiteiro). Making your way to the St Paul's Church on the St Paul's Hill may take much longer than you have anticipated. You will be easily distracted by the various museums along the way up to the church. As you proceed with your journey up the hill, you will pass by the Architecture Museum Malacca, Islamic Museum of Malacca and the Stamp museum Malacca. 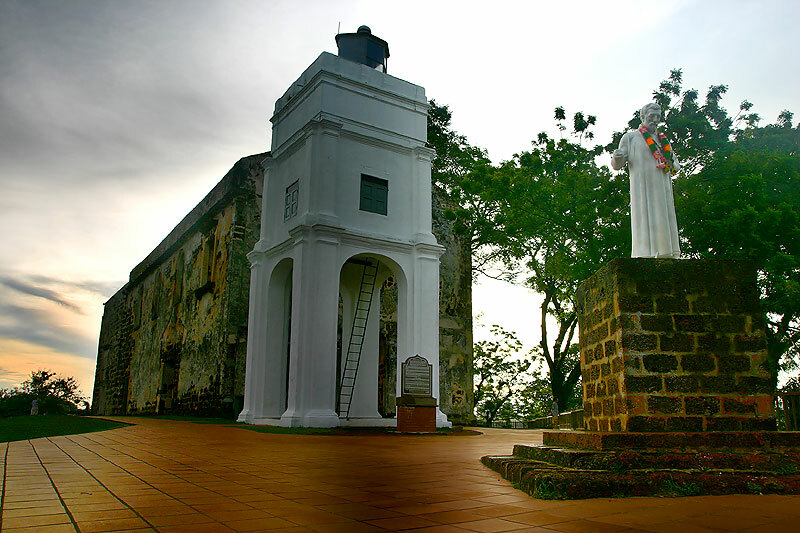 Beyond these museums, you will come to the historical monument of Malacca which is the Porte De Santiago or more commonly known as A Famosa among the locals. The A Famosa is a fortress which was used in the war last time and has many historical values. 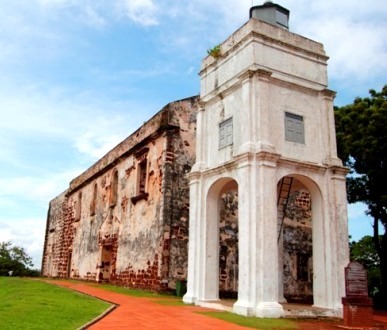 However when the Dutch colonized Malacca, the church's fate changed. It was no longer used as a place of worship. After the Dutch's Chrish Church was completed, the St Paul's Church was turned into a burial ground. 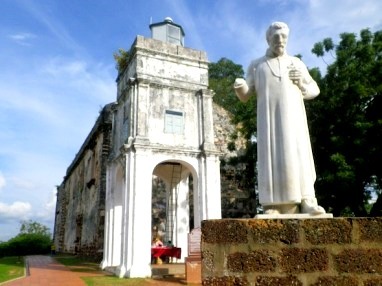 After your visit to the church, you can drop by at the Malacca Sultanate Palace which is at the foot of the St Paul's Church. The Malacca Sultanate Palace is a replica of the Malacca Sultan's palace during the Malacca Sultanate period. There are many other attractions in the historic city of Malacca. You can choose from various hotels in Malacca in order to visit all the interesting places here. There are not many choices of public transport in Malacca. The easiest way to get to St Paul's Church is by driving there or get on a taxi. 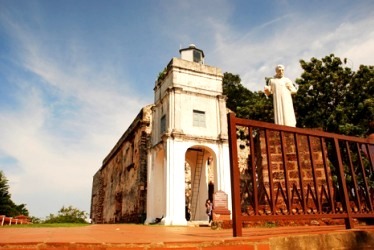 Locals would be able to lead you there as it is a famous landmark in Malacca.